That is a great macro shot I agree. Just fabulous! Love the detail in the wings! Well done. Now why can't I be there when a bee settles? 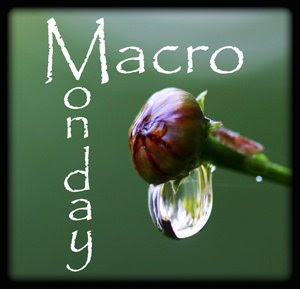 Excellent macro - the details are fabulous! Thanks for sharing. Wonderful .... love the detailing and the gossamer wings. Here's an open invitation to view my 'legendary' MERMAID'S PURSE...a sea 'oddity'. If you have time...come on over for a visit!! I agree, the wings it is. What? 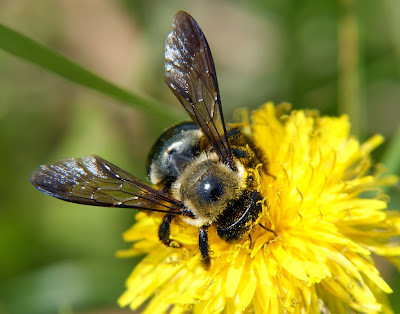 All this time, I thought it was the bees knees!! I Just Want To Fish Already!